Global Warming In Action uses the power of music and video to tell a story. 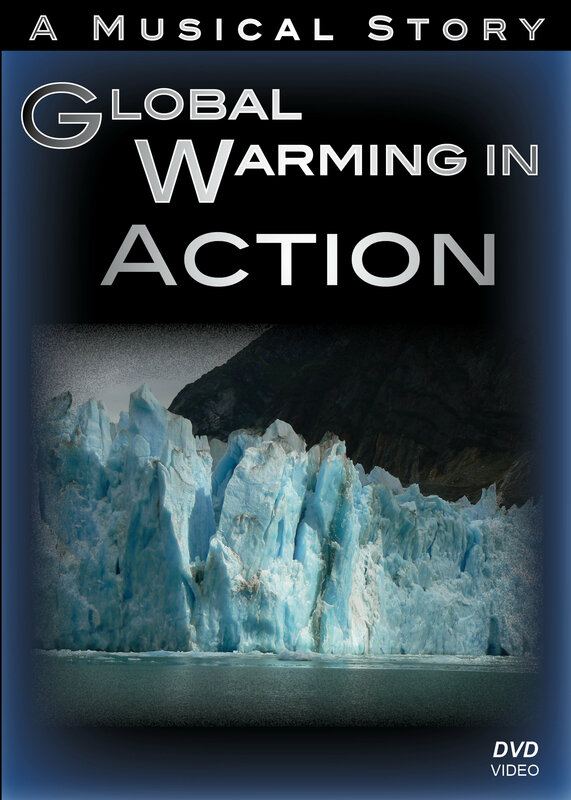 The glacial calving events depicted in this powerful story happen to glaciers all across the earth, all of the time. Are we at the tipping point? Or is it too late? Adam Kelly, videographer and producer of The Wonders of Alaska, presents a musical story of Global Warming In Action. The glacial calving events depicted in this powerful story happen to glaciers all across the earth, all of the time. The earth is changing, glaciers are disappearing and the future of mankind is unclear. Is the earth's climate changing because of human behavior? Or is it simply a natural cycle? It is really up to you, the audience, to make your own conclusions. Are we at the tipping point? Or is it too late? Global Warming In Action uses the power of music and video to tell a story. Remember, a picture speaks louder than words.